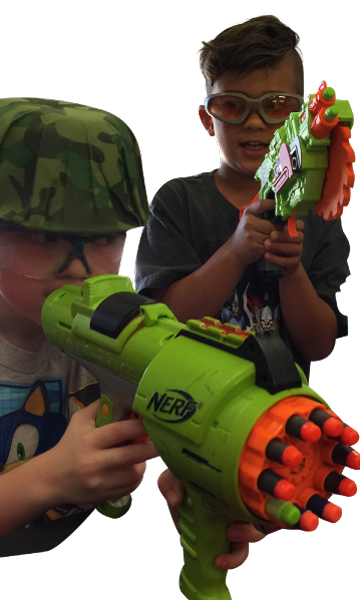 Why choose our nerf camps? 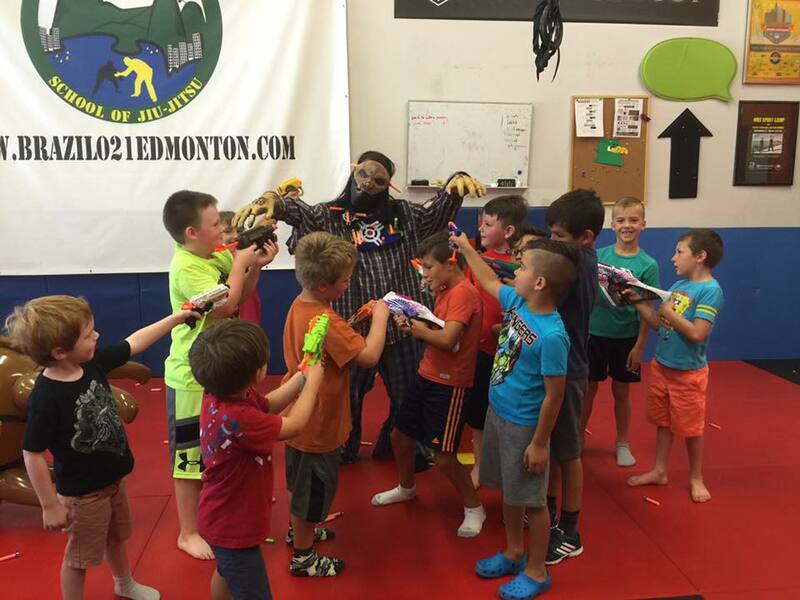 We love our Nerf Camps, from start to finish it is a loaded day of fun. 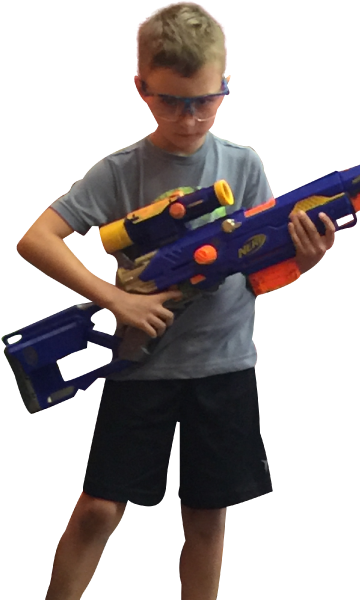 We have evolutions of Nerf shooting skills, tactical movement, team building games and different styles of Nerf War play. And every once and awhile we get a Zombie invasion. We make the camps safe and fun for all participants. 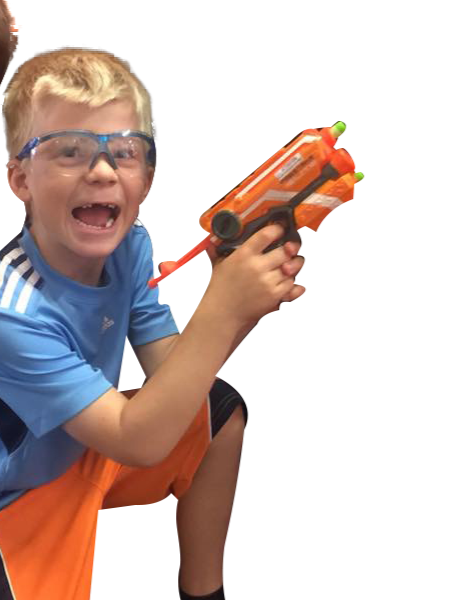 NEW for 2019 - Video Game Center at our Camps (always age appropriate) NERF & XBOX ONE what more can a kid ask for! Camps run 9am to 3pm. We welcome Boys and Girls for a jammed packed day of Nerf and games. Min of 6 and Max of 18 for Camps. Each Camp is unique, we are always evolving and changing up the games, and Nerf play. No two camps are ever the same. We follow the Edmonton Public & Elk Island School Schedules. Join our nerf mailing list, stay up to date with all our nerf news.